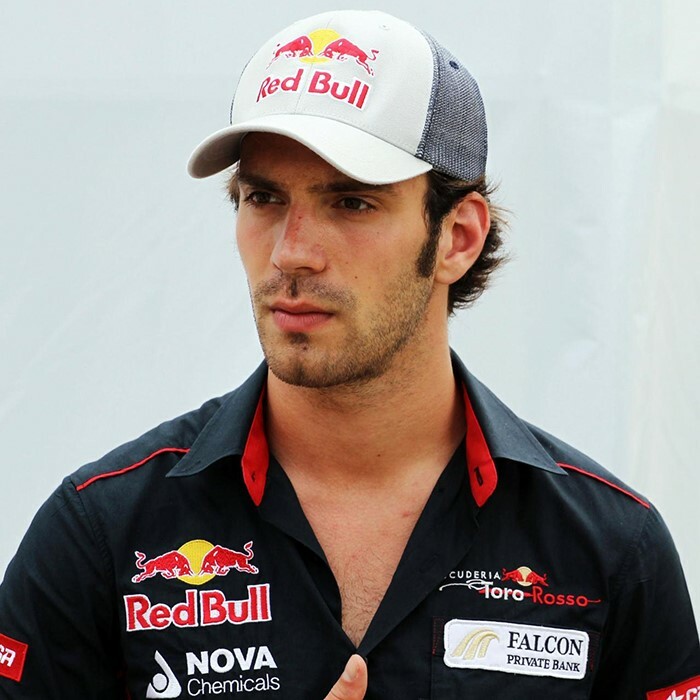 Jean-Éric Vergne (born 25 April 1990) is a French racing driver who competes in the FIA Formula E Championship with the TECHEETAH Formula E team. He became the ABB Formula E World Champion after clinching fifth in the New York ePrix in 2018. 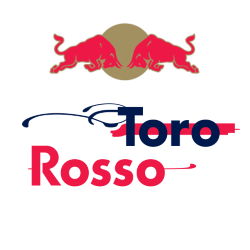 He competed in Formula One for Scuderia Toro Rosso from 2012 to 2014, and was a Ferrari test and development driver from 2015 to 2016. He won the British Formula 3 Championship in 2010 and then finished runner up to team mate Robert Wickens in the 2011 Formula Renault 3.5 Series season.